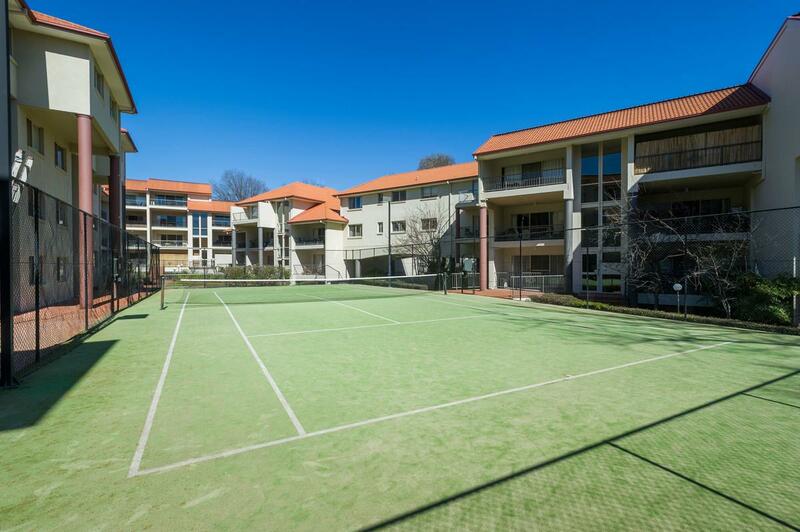 'The Brighton' offers resort style living in one of Canberra’s oldest suburbs, boasting a full size outdoor pool, Tennis court and Gym facilities and is located within the highly sought after suburb of Kingston, this stunning spacious 2 bedroom apartment located on the first floor, off Kennedy street is within a short distance to everything you will ever need. 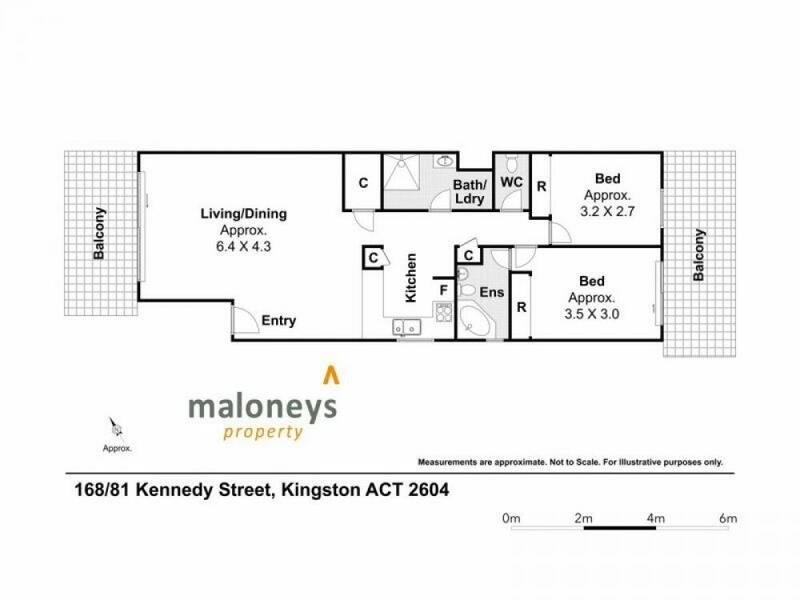 This functional floor plan features great open plan living and dining areas, a well equipped kitchen with electric cooking and dishwasher. 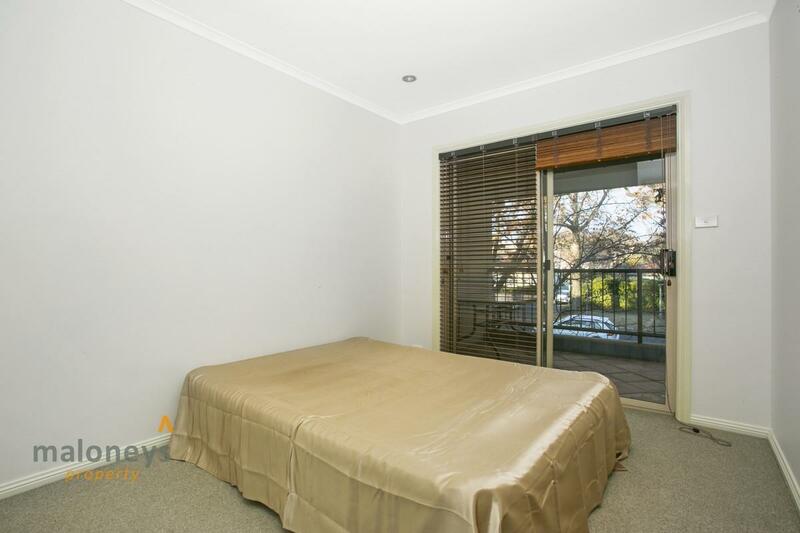 Two good sized bedrooms with built in robes and the main bedroom has an en-suite with spa to soak your cares away. 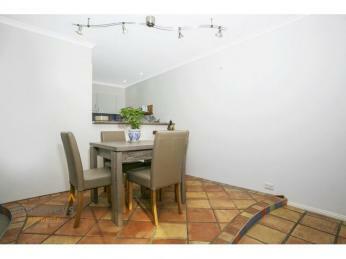 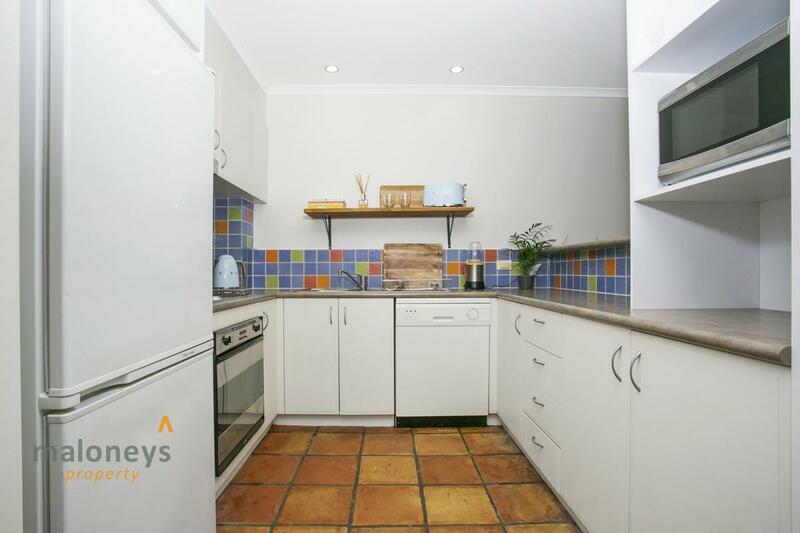 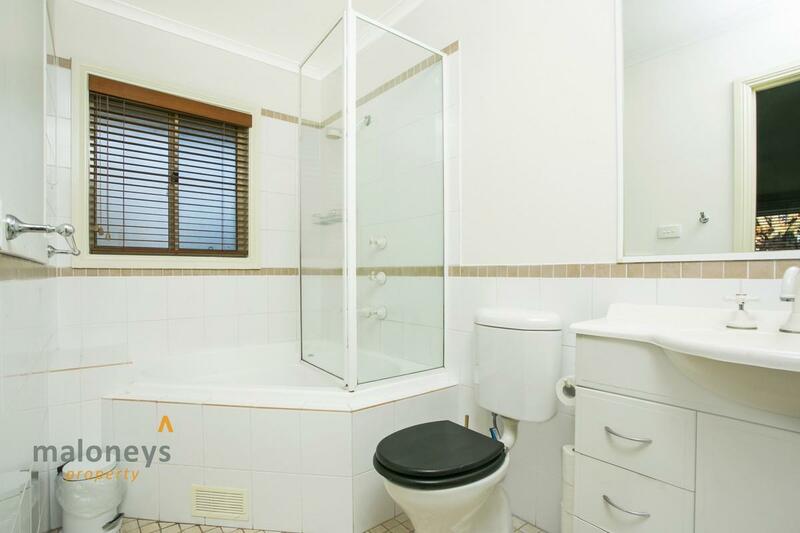 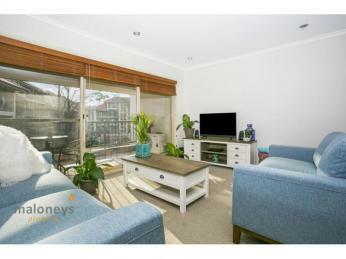 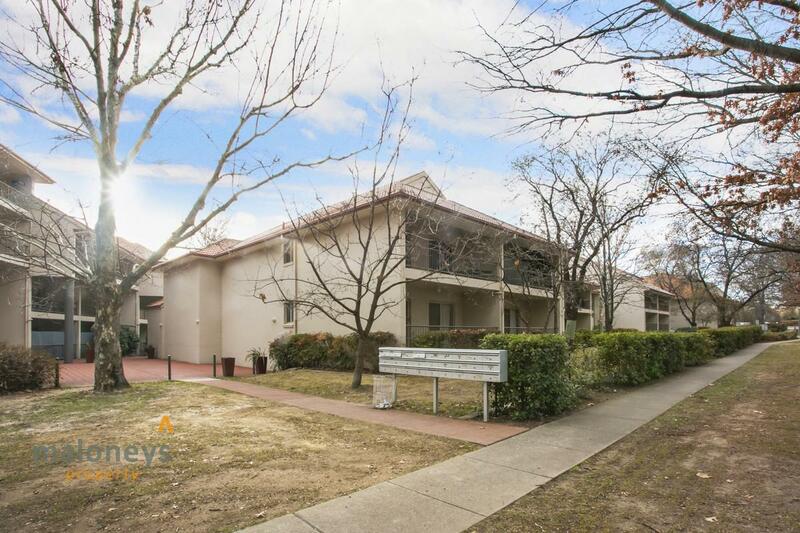 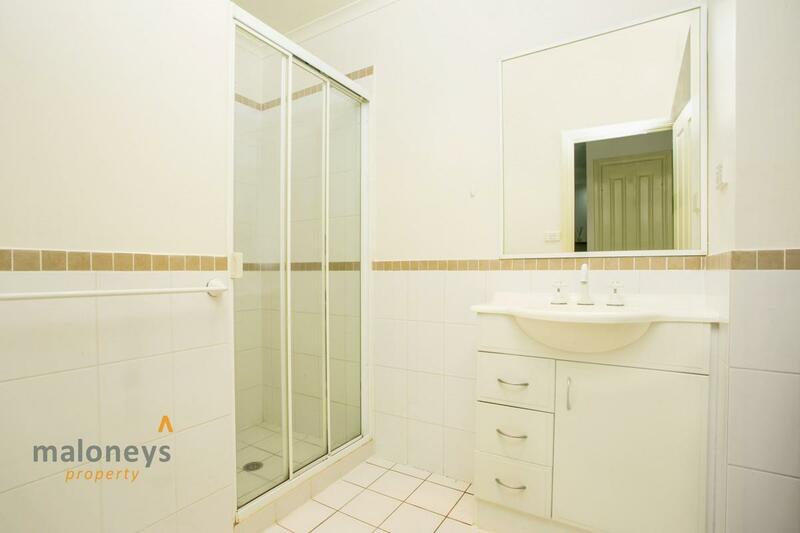 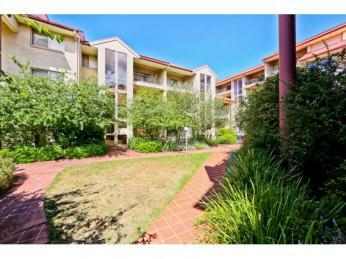 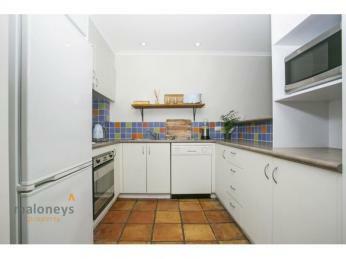 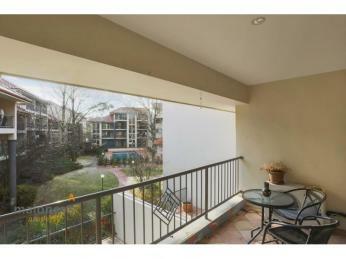 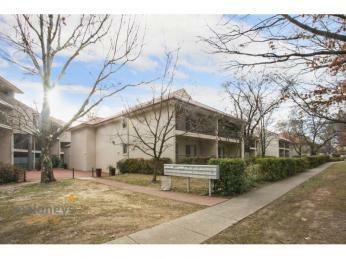 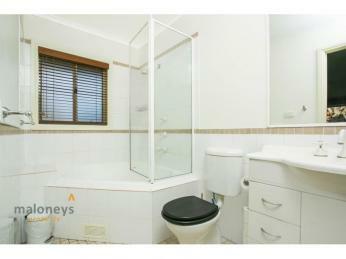 A fantastic Inner south 2 bedroom opportunity like this is not to be missed and will surely be snapped up soon. 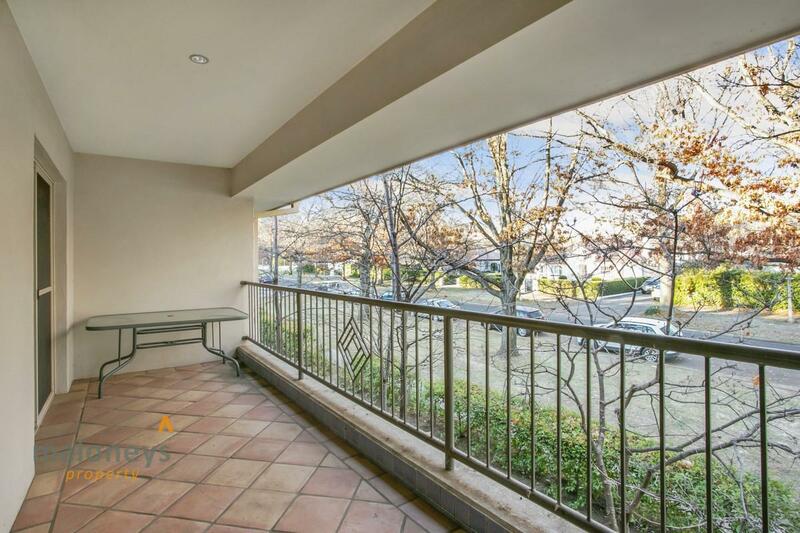 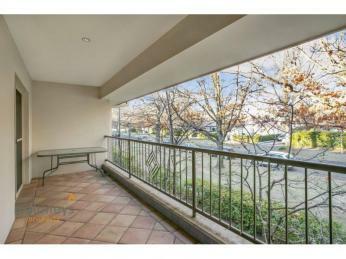 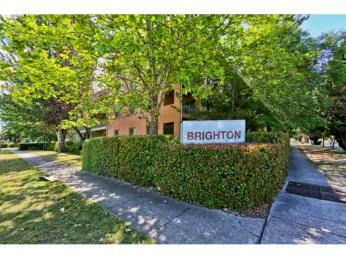 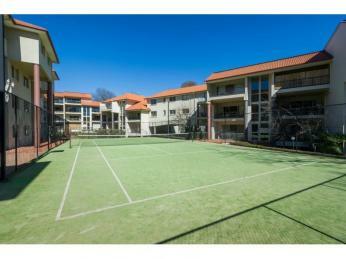 Call today if you are after a great apartment to call home or an even better investment opportunity. 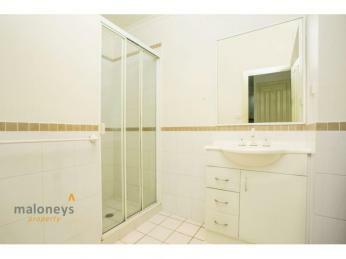 Please contact our office on 02 6232 0100 for further enquires. 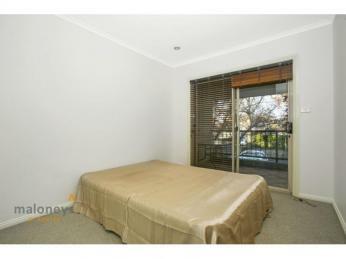 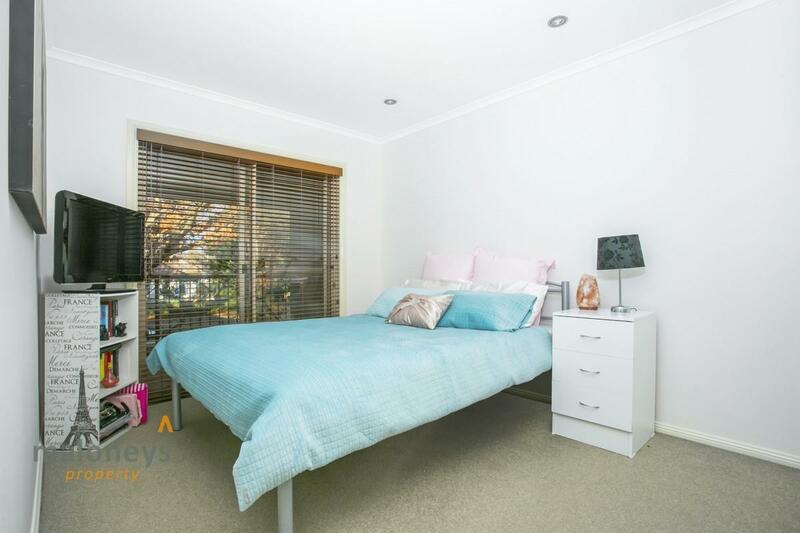 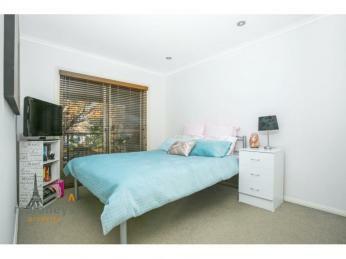 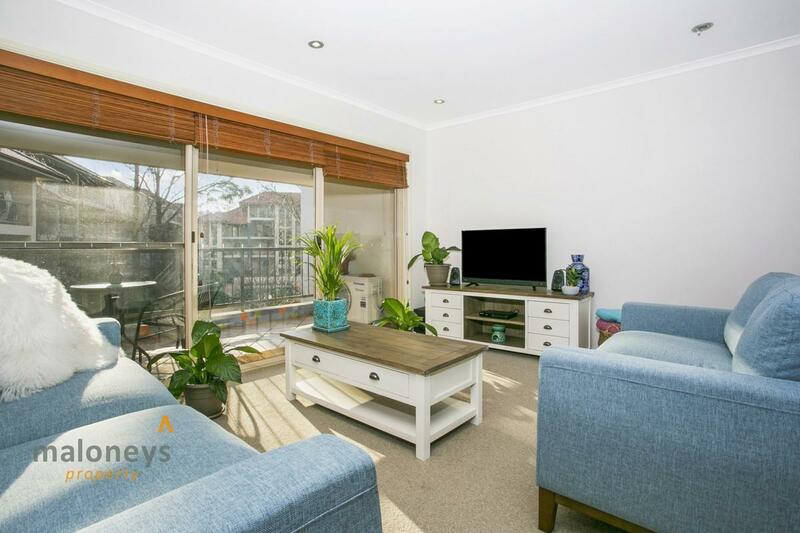 - 2 spacious bedrooms with ensuite from the master bedroom. 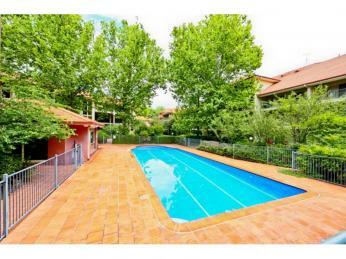 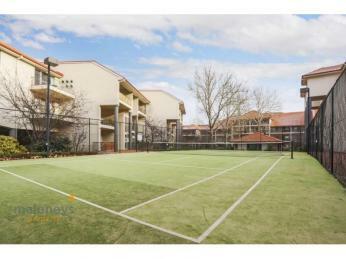 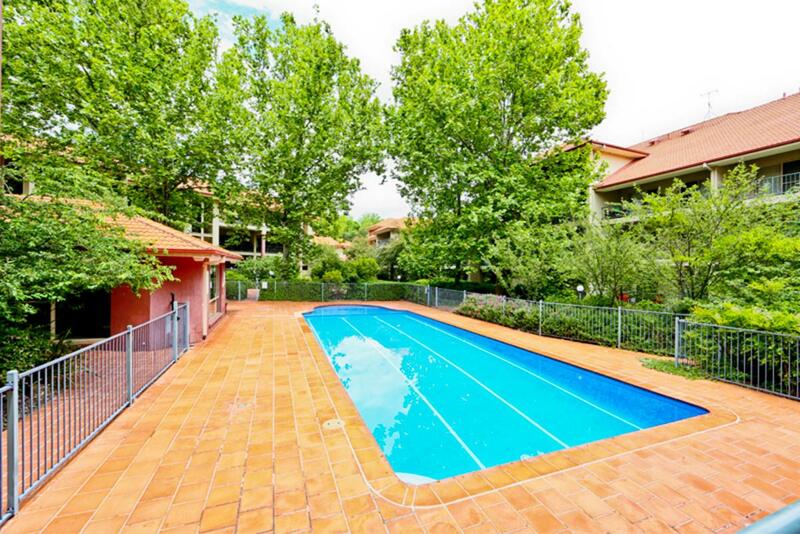 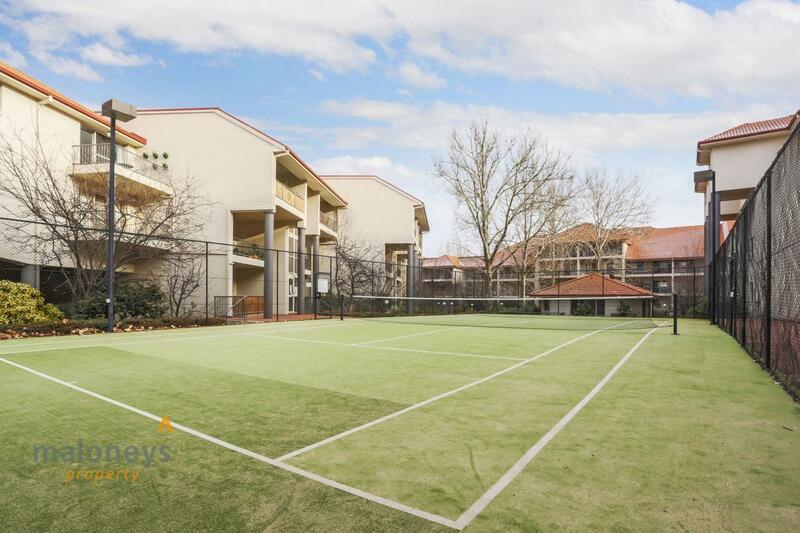 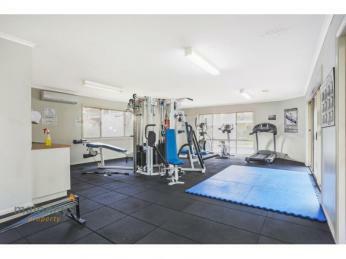 - Fully equipped Gym, Outdoor swimming pool and Tennis courts. 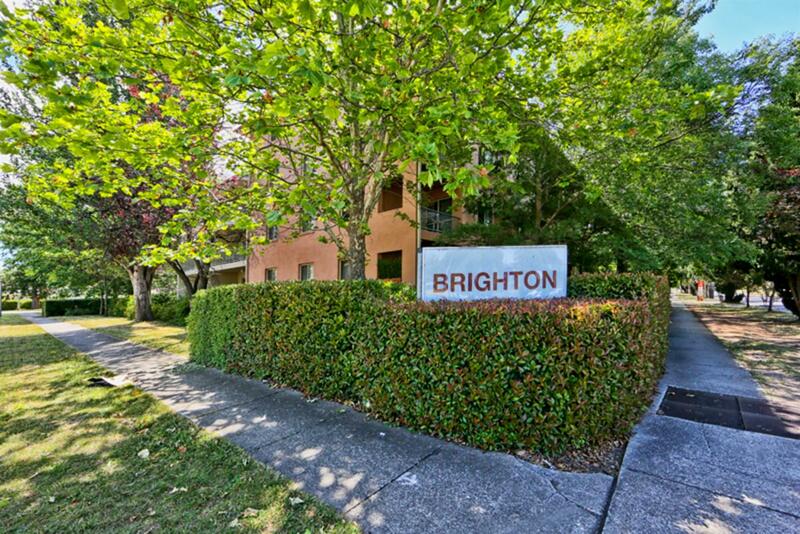 - 1 allocated undercover car space with ample visitor parking available. 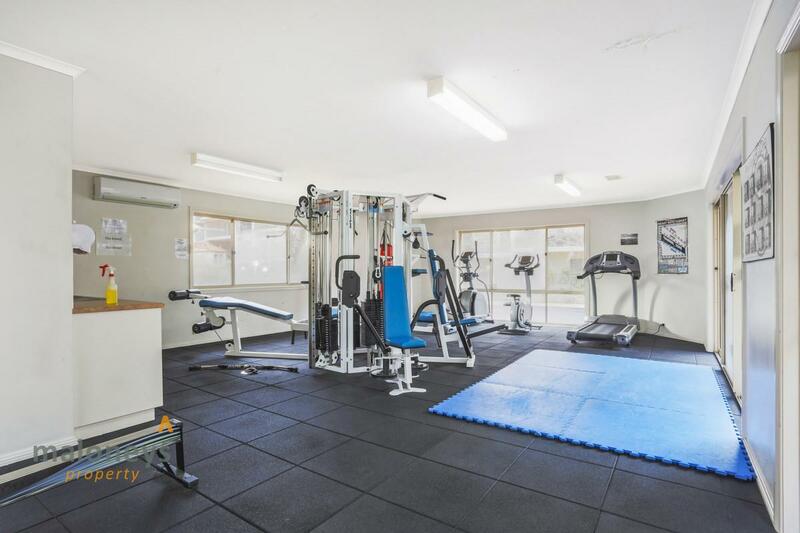 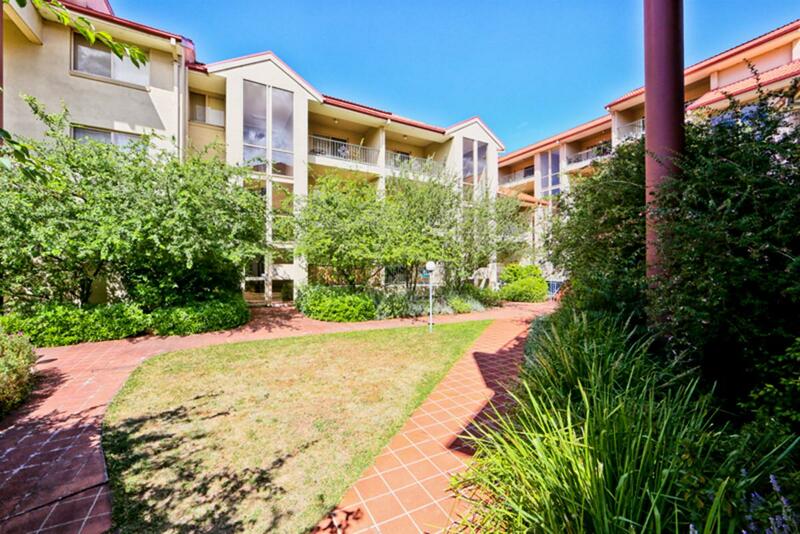 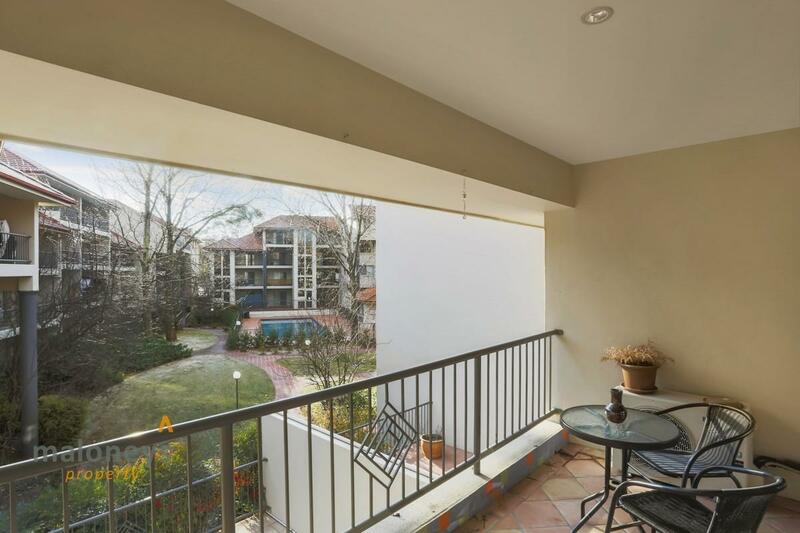 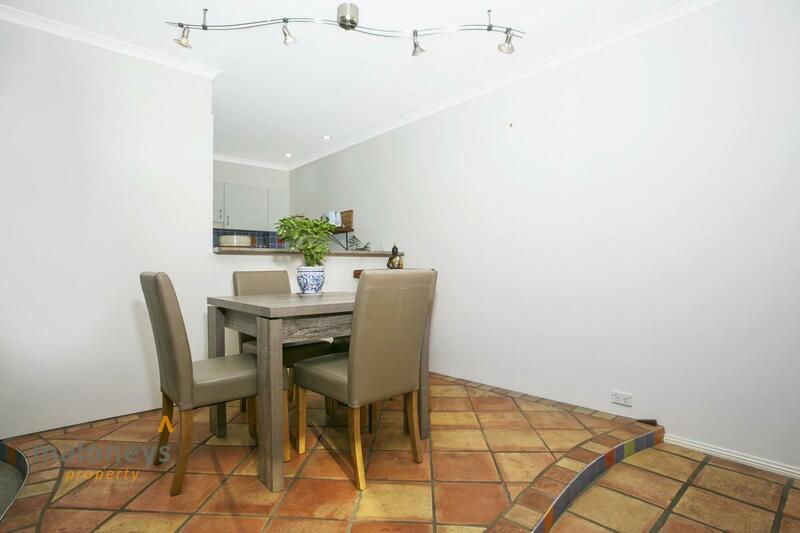 Recently rented out until 30/07/2018 @ $430 per week.